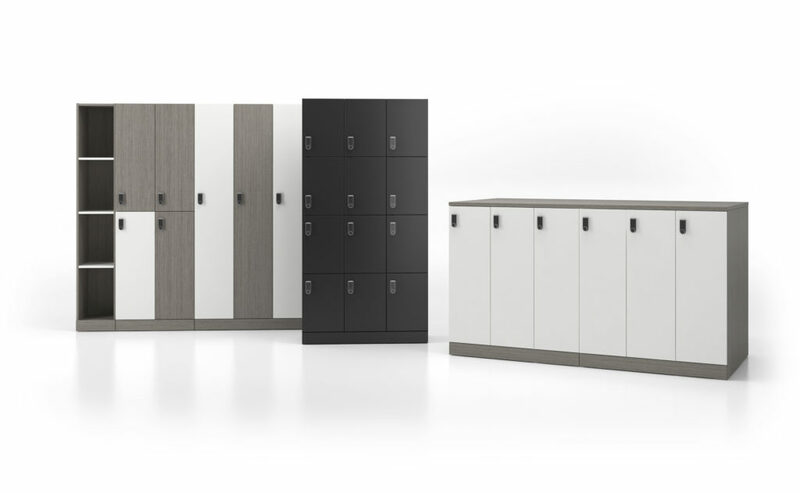 Storage isn’t always top of mind when purchasing furniture for your new office but it can be one of the most important aspects. 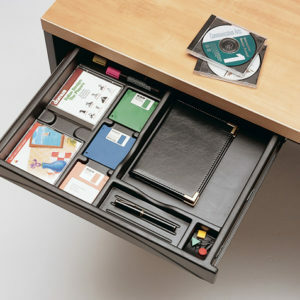 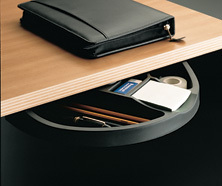 A well organized office both decreases clutter and increases efficiency. 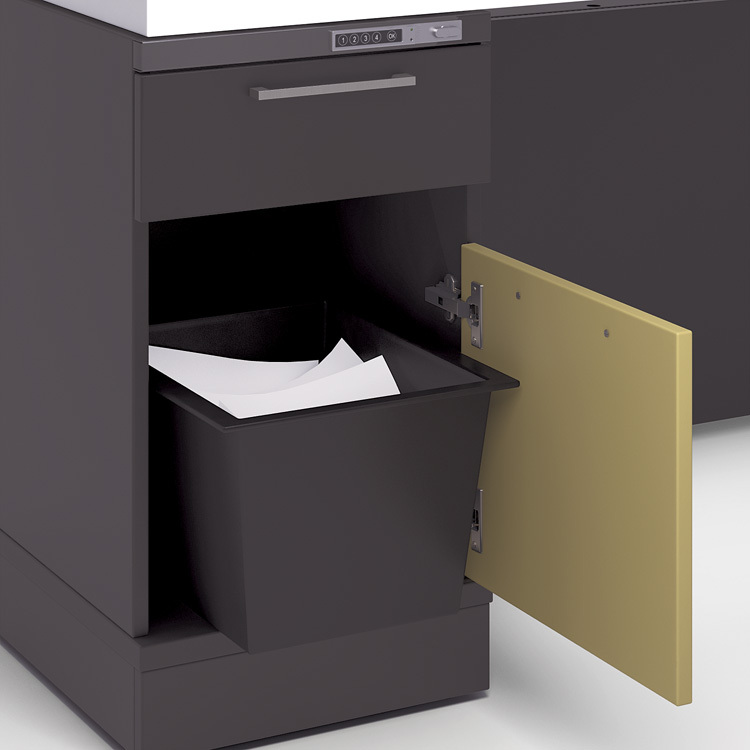 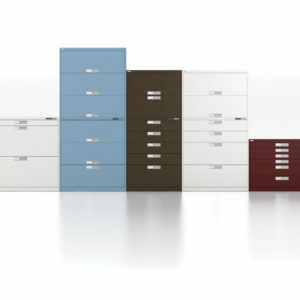 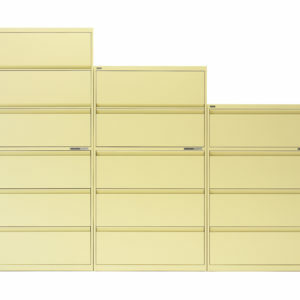 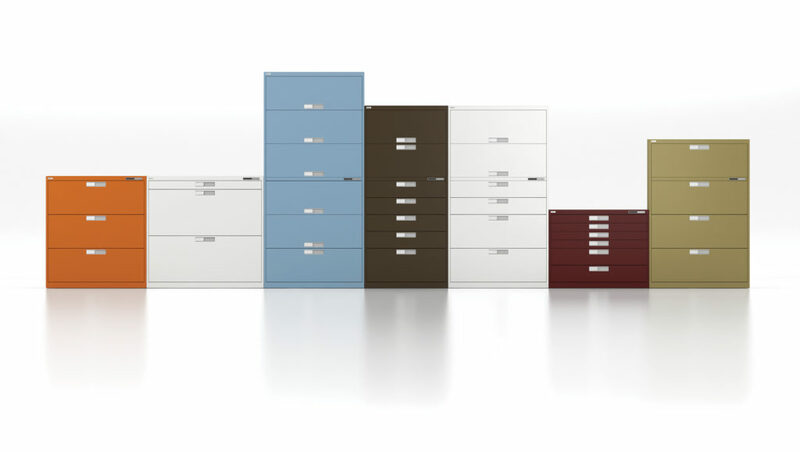 Support your employees by providing a filing and storage system that is organized and easy to navigate. 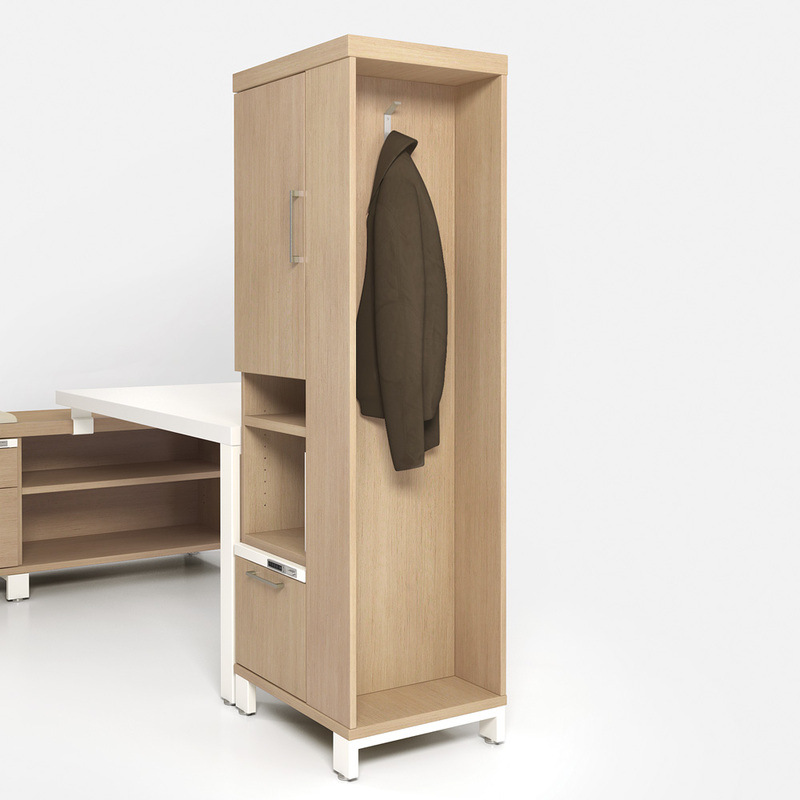 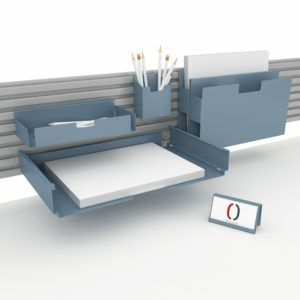 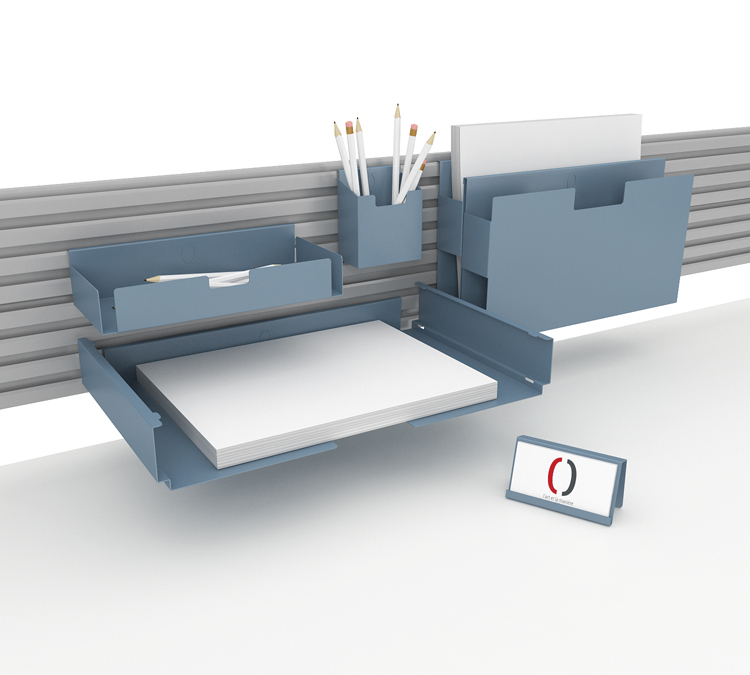 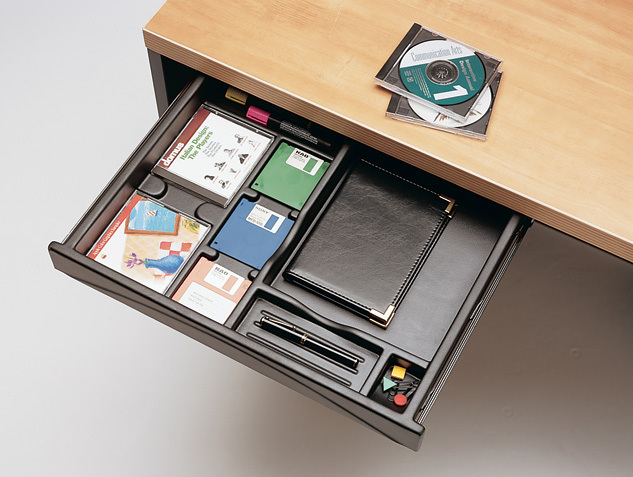 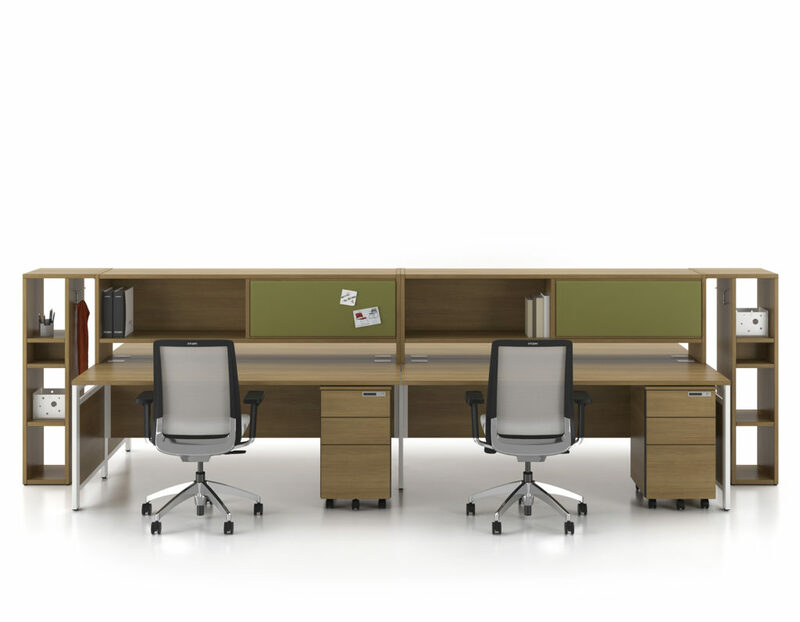 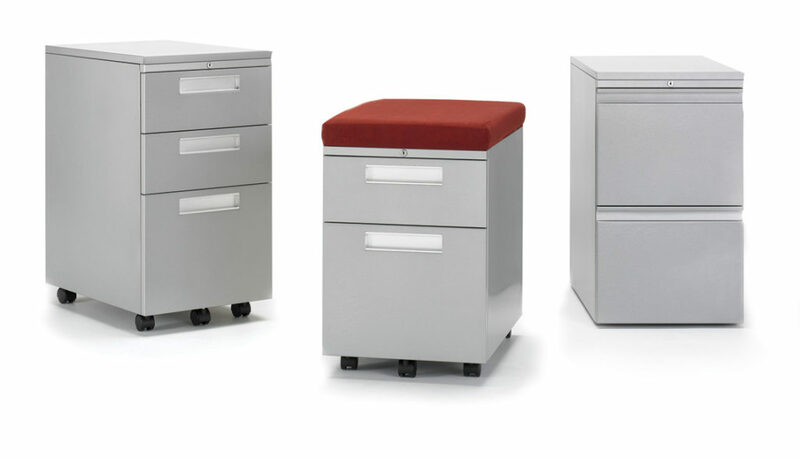 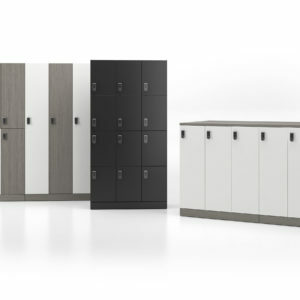 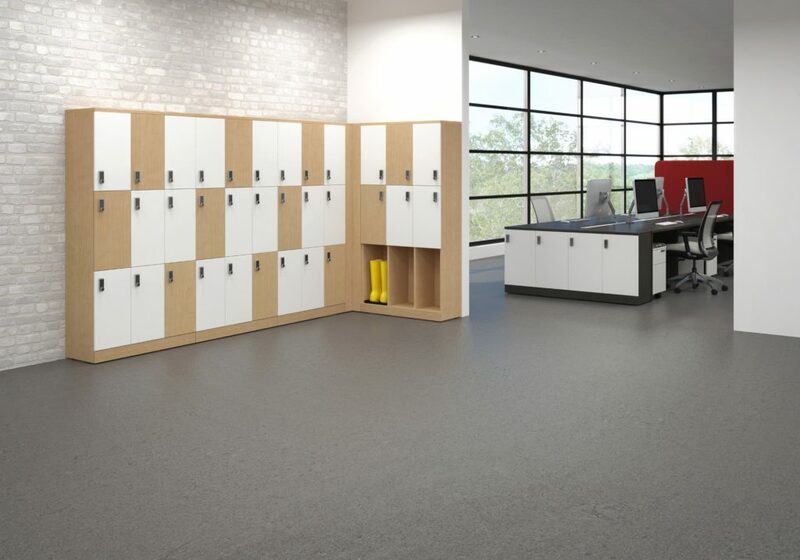 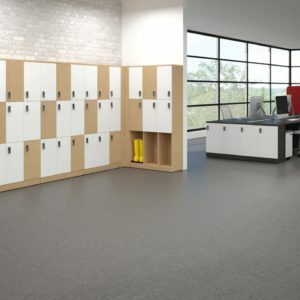 For a range of standard storage and filing solutions as well as custom design options, Creative Office Furniture has everything you need for spaces both big and small. 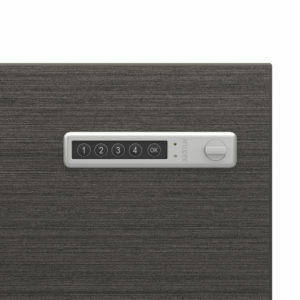 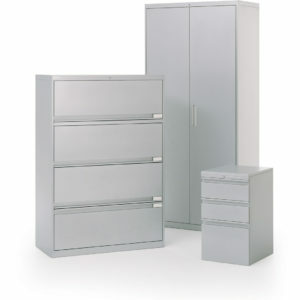 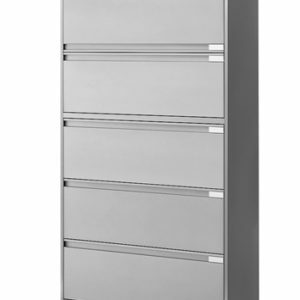 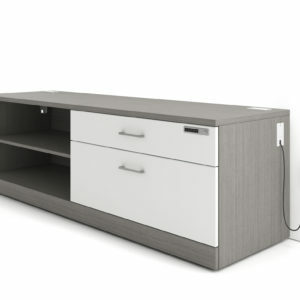 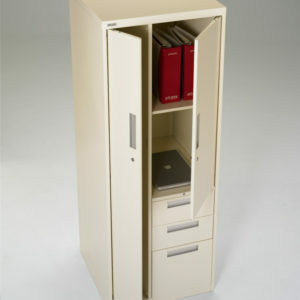 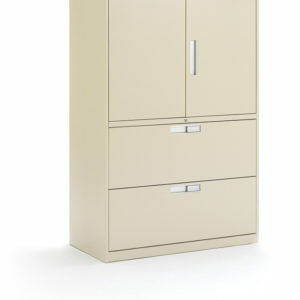 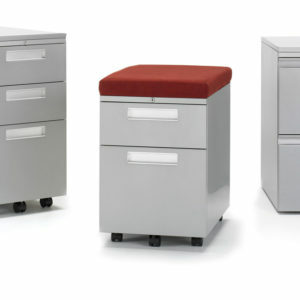 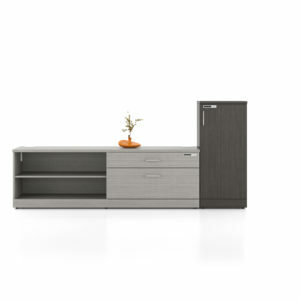 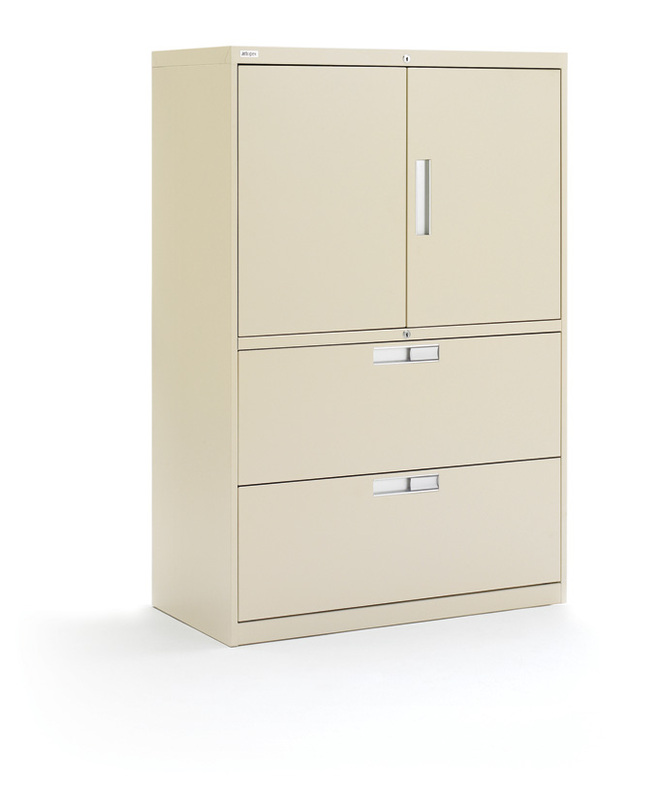 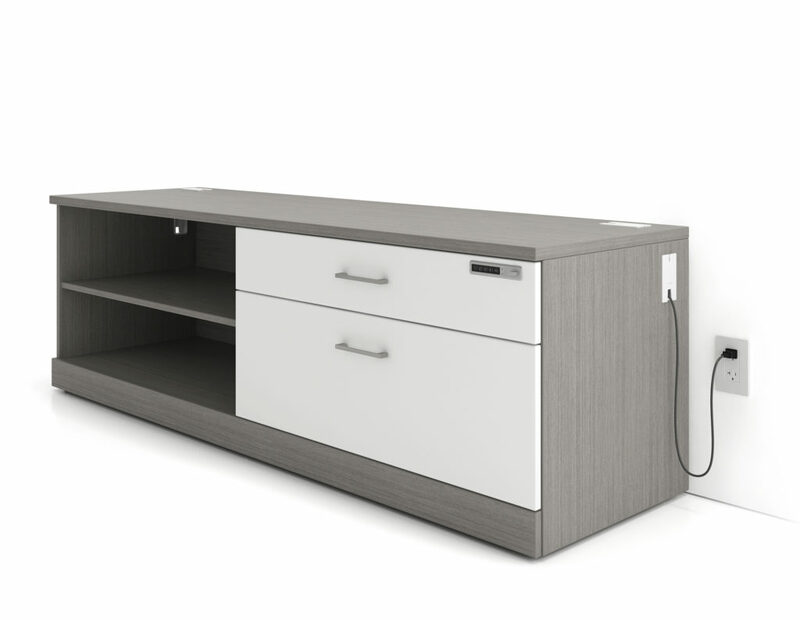 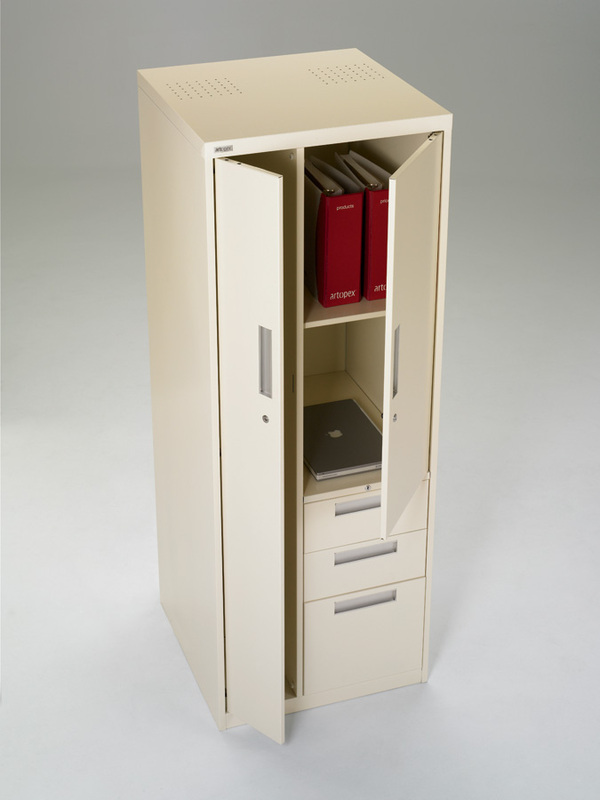 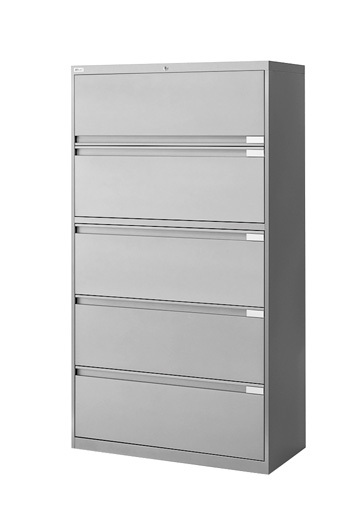 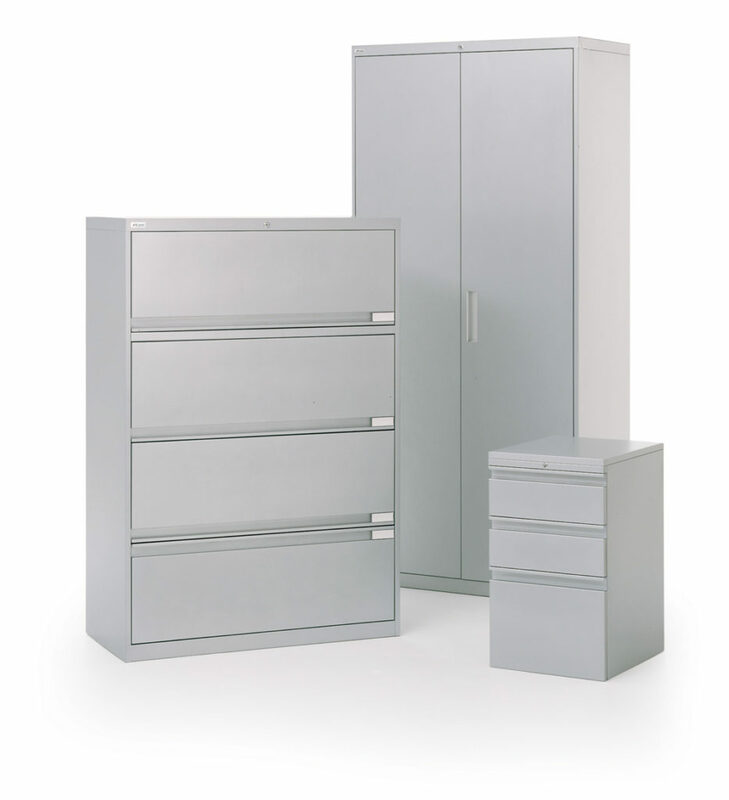 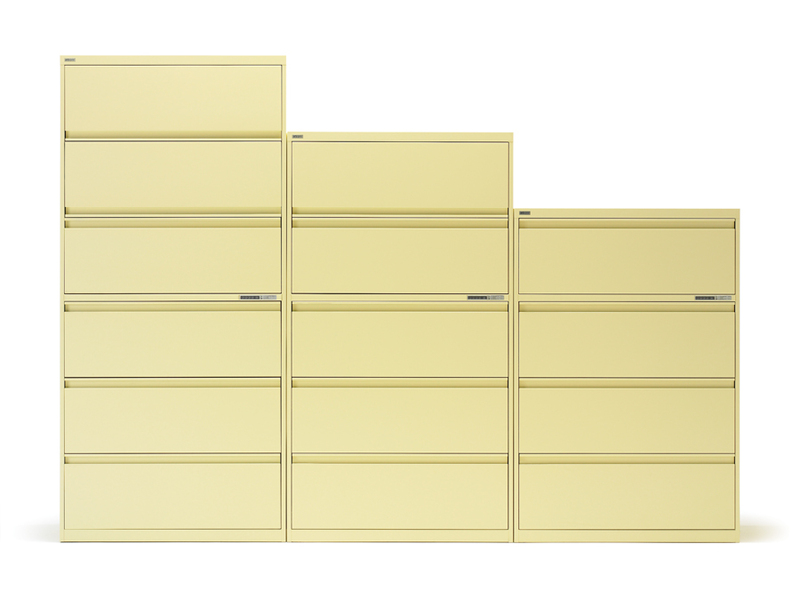 Contact an office furnishing specialist to help you select the right storage for your office.